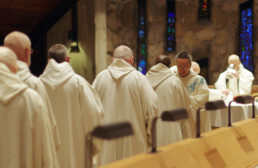 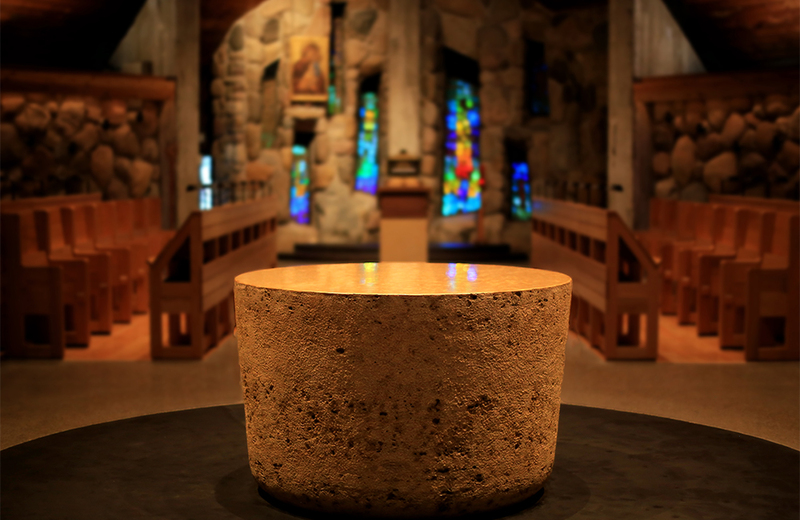 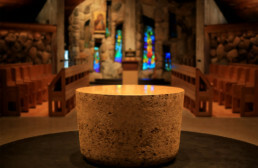 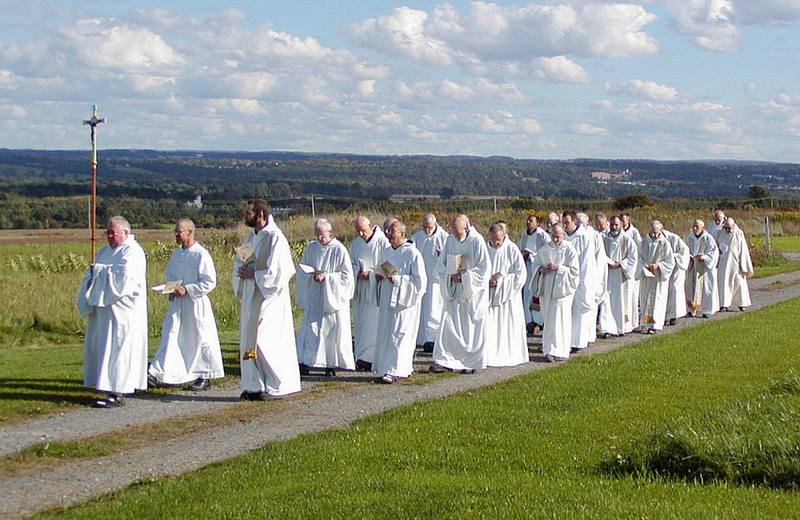 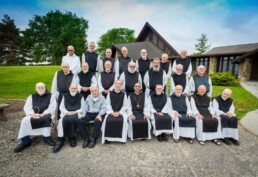 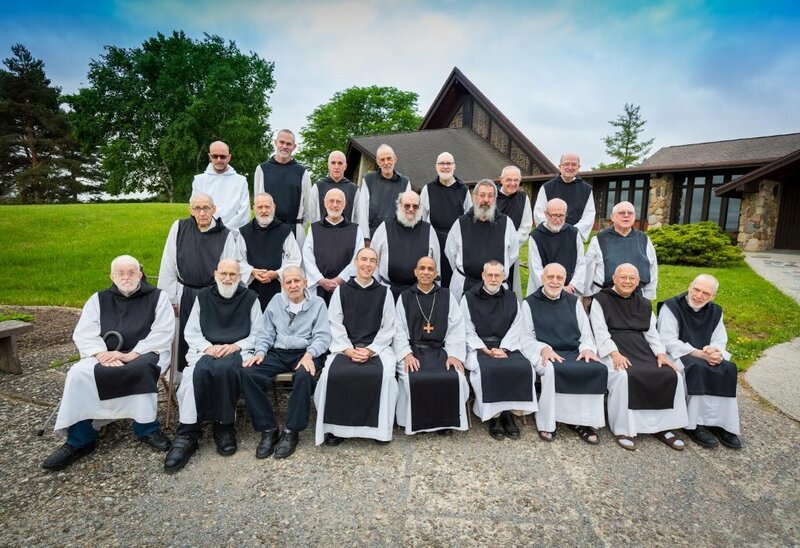 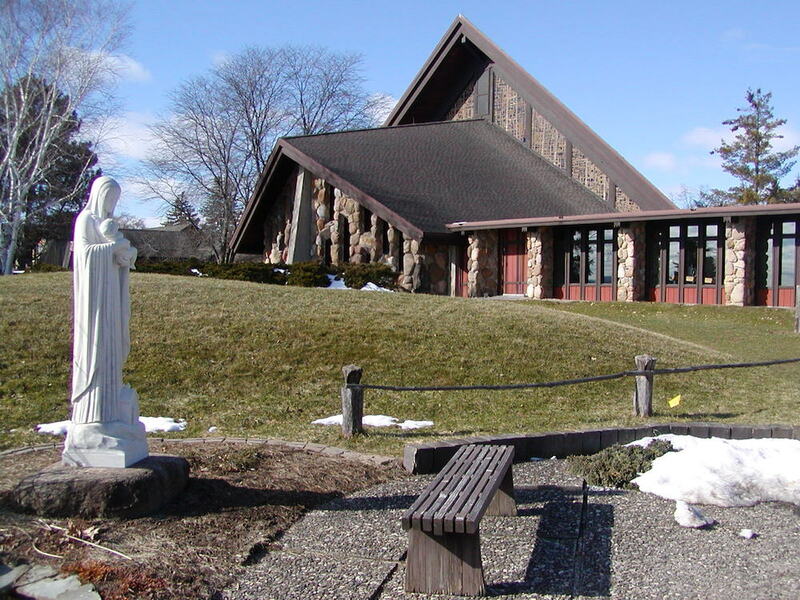 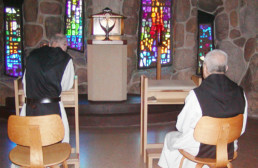 Gethsemani Abbey made its fourth foundation on 2,400 acres of farmland and forest on the western bank of the Genesee River, 30 miles south of the city of Rochester, in the beautiful Genesee Valley in northwestern New York State in 1951. There they balance solitude, community, and celebration of the Liturgy of the Hours, with common work in the bakery. 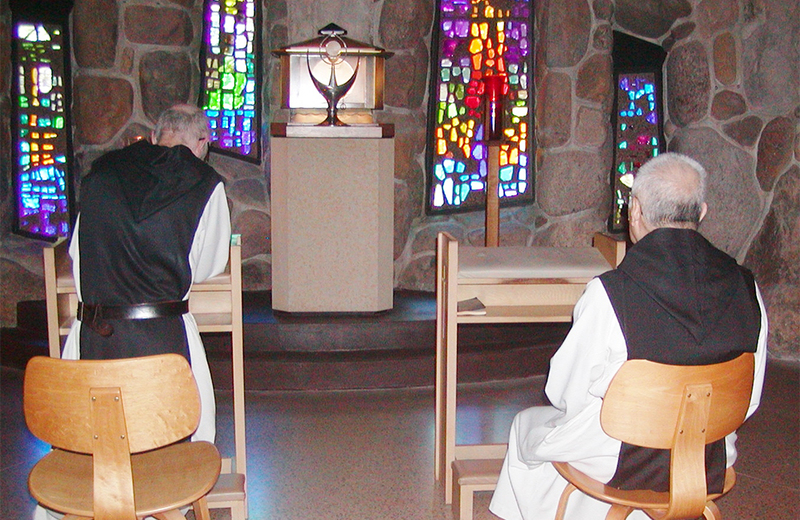 Guest House: Retreatants are welcome all year round at our abbey to enjoy some private time in peace and solitude. 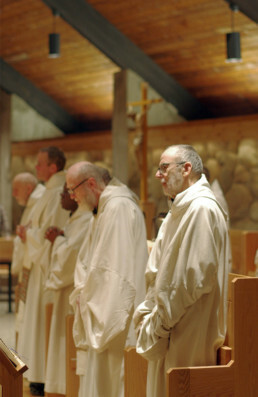 Although we are Catholic monks, we welcome men and women of any and all denominations who want to escape and rest awhile with the Lord. 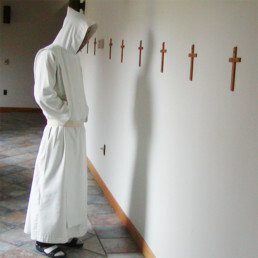 We provide three houses where silent, monastic-style retreats can be made by individuals or groups. 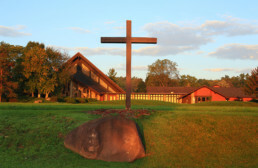 Bethlehem, our most popular retreat house, is ideal for individual retreatants, while Bethany and Nazareth will suit the needs of those who wish to schedule group retreats. 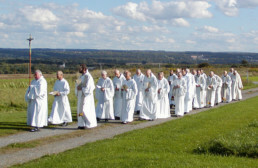 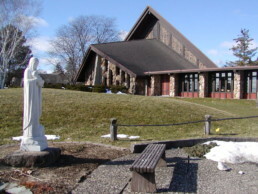 A registration form for Vocation Retreat weekends can be found here.